Tinos is a Greek island known as the most important center of marble crafts in Modern Greece. 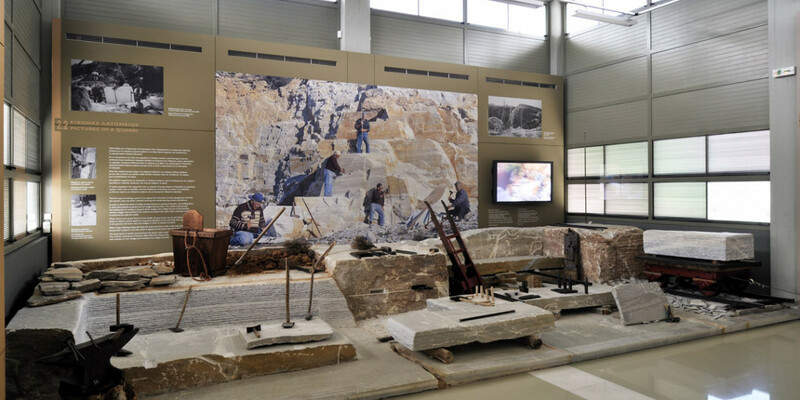 During the EACD (5th-6th of April), visitors of the Museum of marble crafts are invited to discover the tools and techniques of this characteristic Greek craft, through demonstrations and hands-on activities. The most fortunate may taste the traditional “pétroma” cheese, made with a « petrotíri », utensil made of two carved marble slabs.